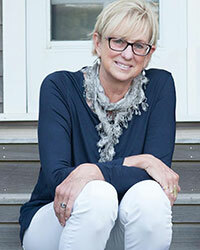 Juliet Hunter grew up in Chicago and, as a child, vacationed every summer with her family on Nantucket Island after her parents bought a summer house in ‘Sconset. She attended boarding school in Villars, Switzerland, eventually coming back to the States to attend college and graduated from Kenyon College in Gambier, Ohio. She moved to the island full time when she married in 1983 after working in NYC as a graphic designer and illustrator. 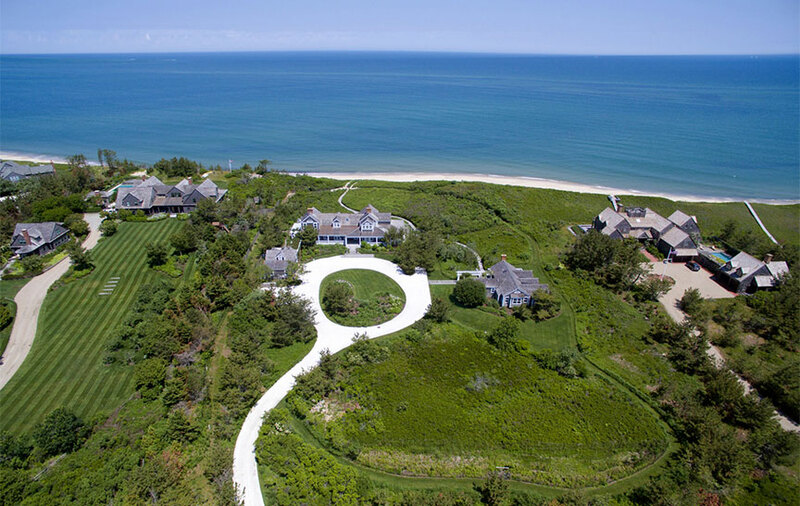 As a creative thinker with strong communication skills and keen attention to detail, Juliet has used her decades-long knowledge of the island to earn a well deserved reputation of being able to match her clients up with the perfect Nantucket property. Her commitment to professionalism and integrity are integral parts of her business and she has proven in the 24 years of working at Maury People/Sotheby’s, to be a consistent, top sales broker for the firm. Juliet’s husband, Bill, is a well known, highly regarded Nantucket real estate attorney and partner in the law firm of Vaughan, Dale, Hunter and Beaudette. They have an exceptional teenage daughter thriving at Nantucket High School! Together, the Hunters constitute a family committed to the island and both its year-round and summer communities. Juliet loves to ski, play tennis, practice yoga, paint and travel, especially to the southern coast of France, where she and her family have found their home away from Nantucket.